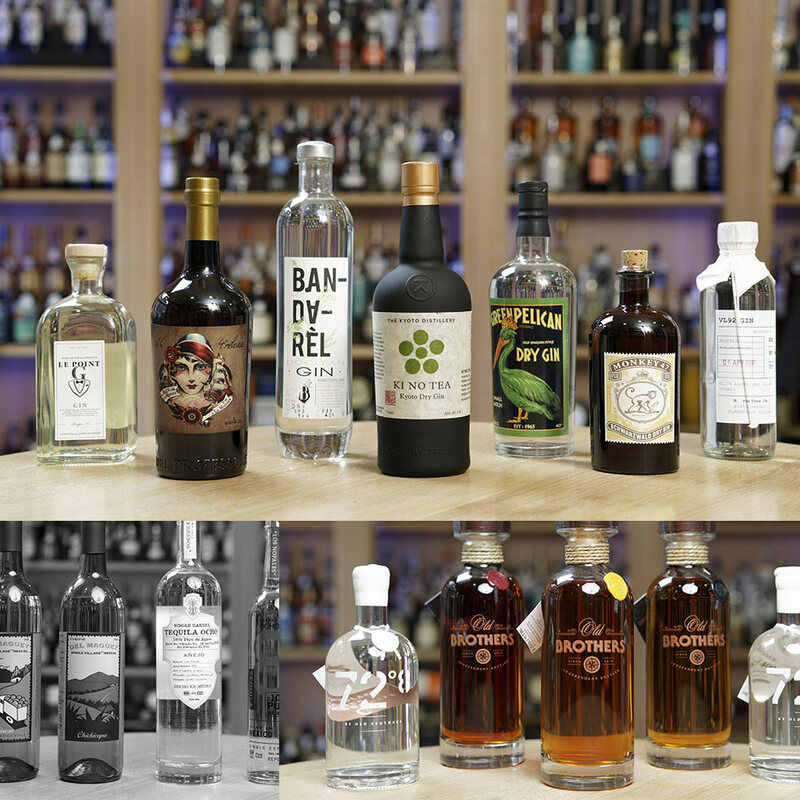 600 spirits from around the world. Whether it’s from Scotland, Ireland, Japan, France, the United-States or elsewhere, whiskey is a fabulous regional product, witness to an ancestral know-how. Each step in its fabrication is crucial and contributes in creating its specificity. 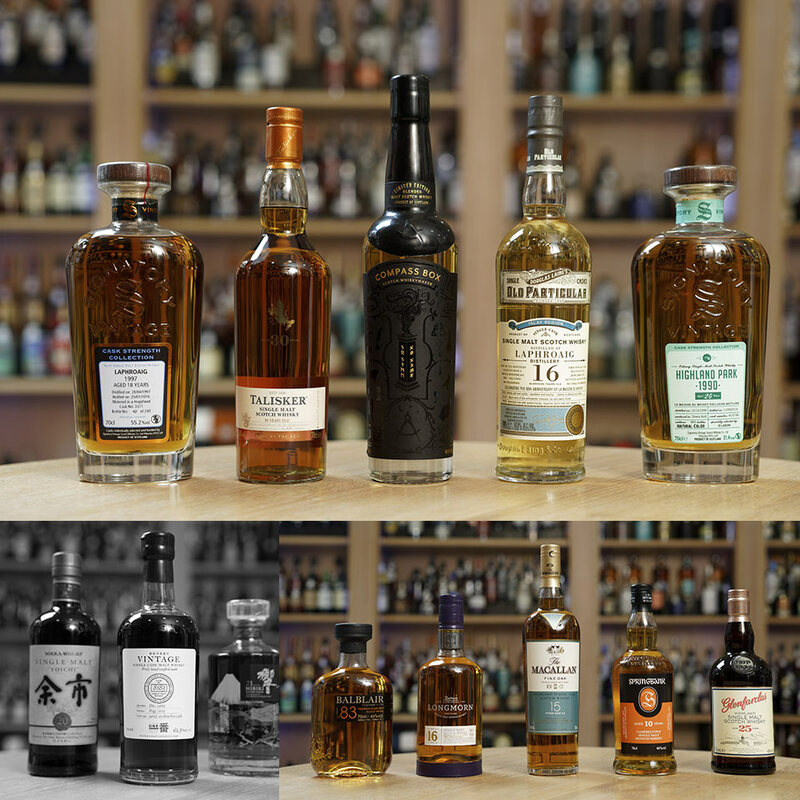 La Source proposes a very wide range of whiskies from all horizons and for all tastes. 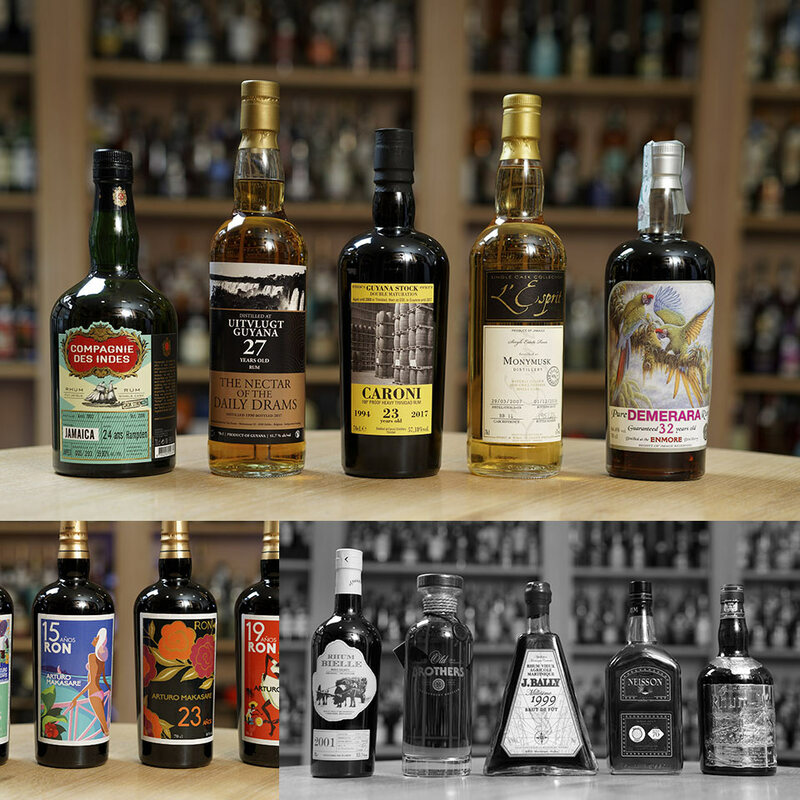 Whether your heart leans towards an old farm rum, a rum of molasses or a white rum, you will always find at La Source a complete and advanced selection to satisfy your tastes and desires. We take great pleasure in selecting and helping you discover them in the glass. France possesses a vast know-how in the art of distillation. Some spirits are, however, unknown or forgotten. 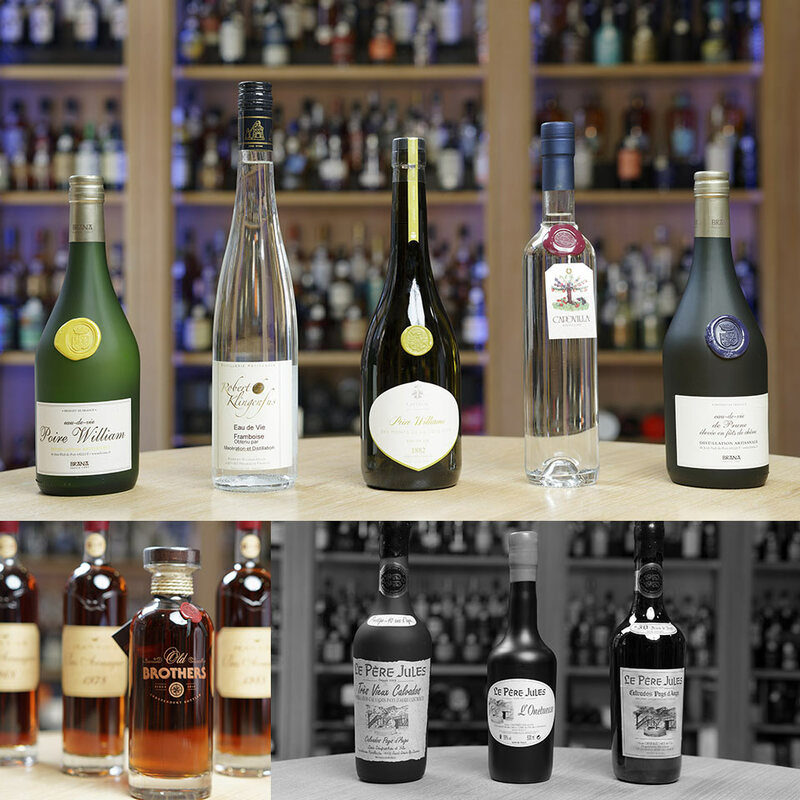 La Source highlights these French gastronomic heritage jewels: Cognac, Armagnac, Bas-Armagnac, Calvados, etc. All regions of France are present in our selection.